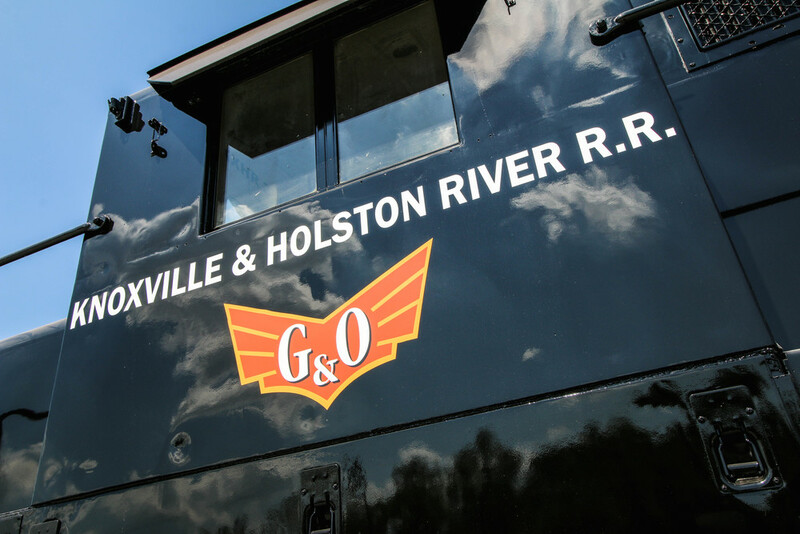 Established in 1998, the Knoxville & Holston River Railroad (KXHR) operates on approximately 20 miles of track in the Knoxville, TN area. The KXHR base of operations is in east Knoxville at the Forks of the River Industrial Park. 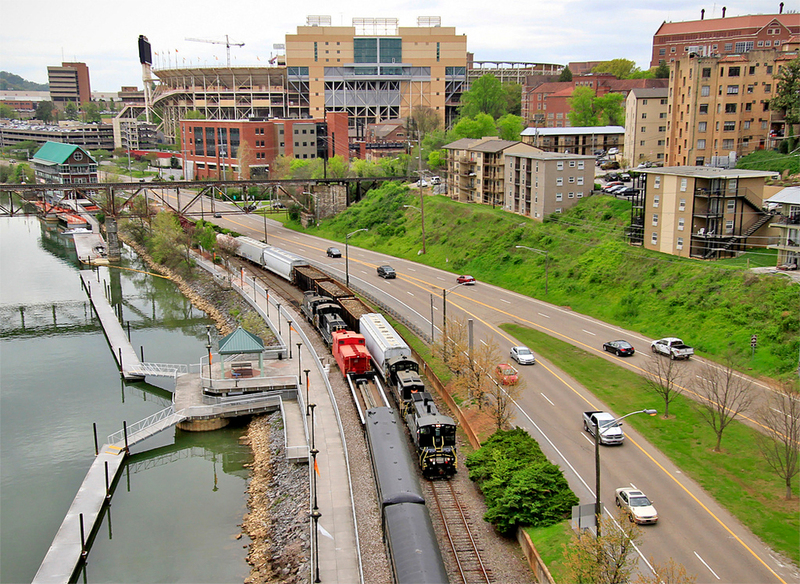 The KXHR operates in three main areas: Coster Yard, downtown Knoxville near UT campus, and the Forks of the River Industrial Park. The railroad is conveniently located near Interstates 40, 75, and 81 with multiple spots available for transloading services. The main KXHR site available for transloading includes 24/7 access with weekend security. A second site located in Forks of the River (run by Burkhart Enterprises) can provide dry storage options for customers. The KXHR interchanges with Norfolk Southern so goods can be sent or received from virtually anywhere in North America. 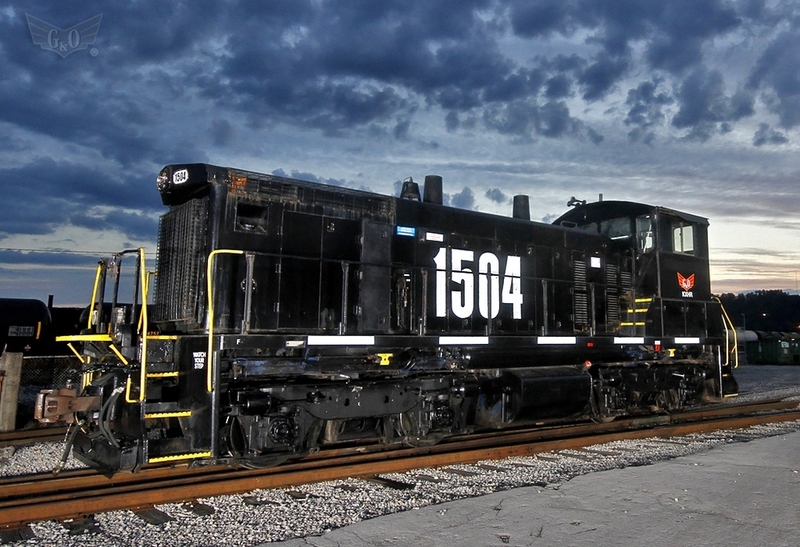 The KXHR handles a variety of freight such as steel, petroleum, plastics, recyclables, and lumber. Additionally, the KXHR also operates the Three Rivers Rambler passenger train, whose Christmas Lantern Express trains are a beloved Knoxville tradition. 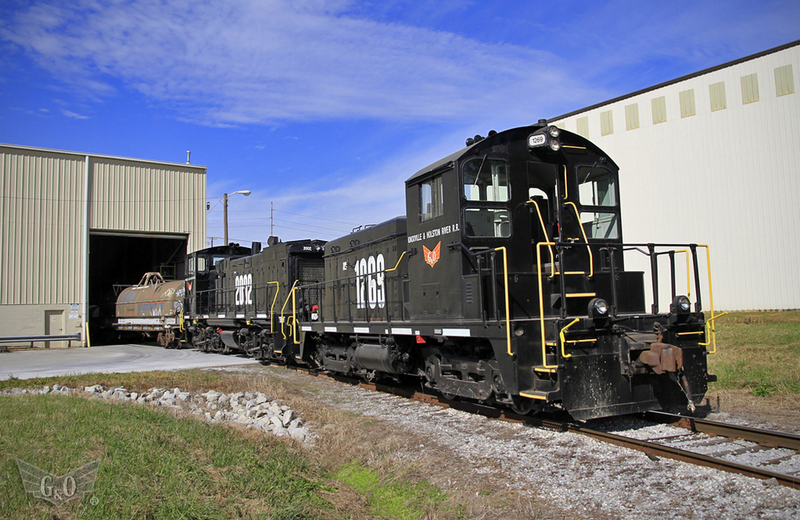 In 2012, the KXHR was awarded 2012 ASLRRA President's Safety Award, a first for any G&O company.